This is not only my FIRST blog post for the year – but my first in while. 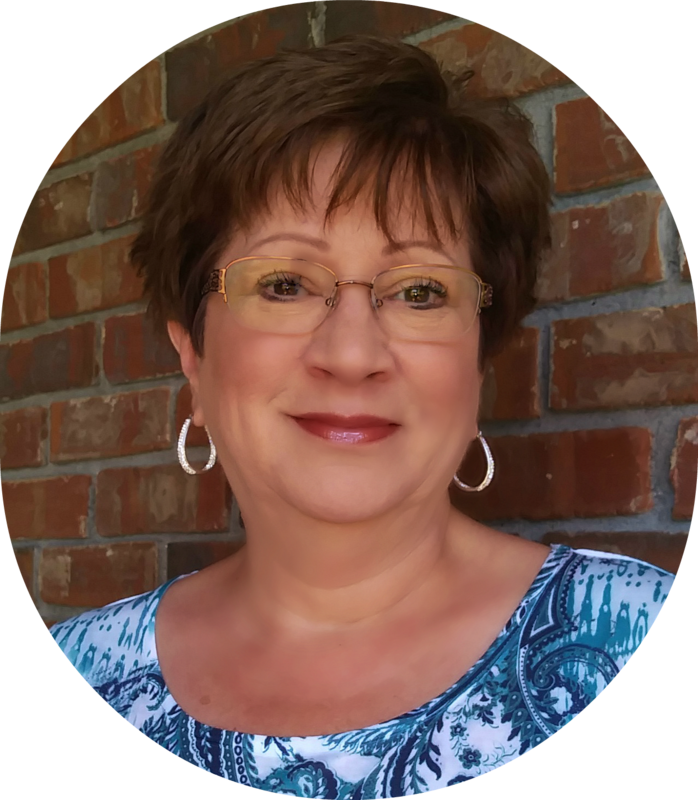 In Jan of 2018, while doing a little ‘after Christmas’ organizing for a client I hit myself on the head (pretty hard) and although I immediately felt sick to my stomach…I didn’t realize the extent of what had just happened. Walking away from my ‘brand new blog’ (my baby) was hard…but necessary if I wanted to get well. I don’t want to bore you with all the details…but it was NOT a good place to be. And, I will say this — the next time you hear someone say they had/have a ‘concussion’…it’s serious stuff. I honestly had NO IDEA. Which brings me to how and why I decided to share — My Word for the Year — as my First Blog Post – in a while. Several years ago I read a book written by Debbie Macomber about how she always chooses a “Word for the Year.” It seemed like a good idea at the time so I decided to choose a word for my year. So the next year, I decided to pray about it and ask God to give me a “Word” for the upcoming year. WOW….what a difference it makes when we include Him in our plans. Then 2018 rolled around…and it was one of the toughest years I’ve ever lived through — mentally, emotionally, spiritually and physically — (compares to the hormone imbalance I experienced in my mid 20’s) Simply put…it was just plain HARD (that’s southern talk) and I felt like the Word I had chosen wasn’t applicable to my year — at all!! As a result…I decided I wouldn’t have a “Word” for this year. 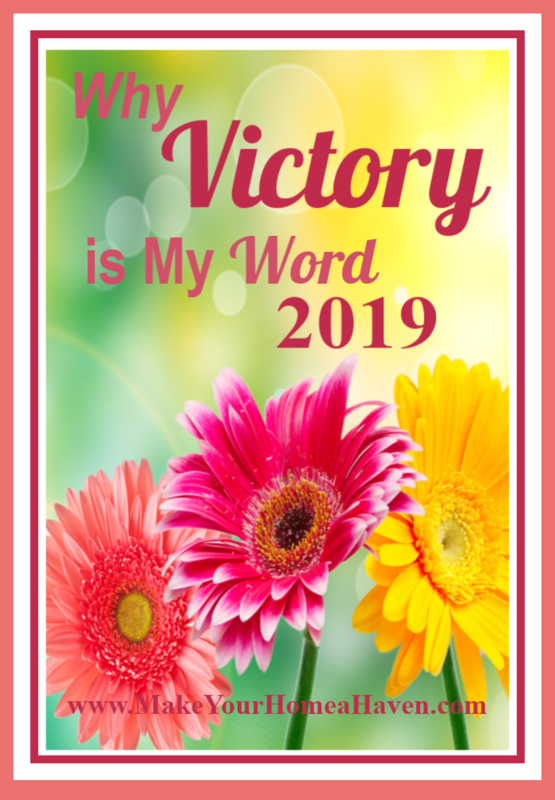 But as the end of 2018 neared and 2019 was approaching…the Word “VICTORY” kept coming to my mind over and over. Are there certain areas of your life where you’d like to experience VICTORY? As we enter 2019 – It’s filled with potential – Opportunities to make a difference – What will you do to make 2019 your best year ever? My Goal is to be here for you – To Inspire you – To encourage you – as together we create homes that IMPACT the lives of those we love the most. Here’s to a VICTORIOUS New Year. BTW…if you choose a Word for the Year – I’d like to hear about it — In the comment section below tell us what your word is — and briefly — why you chose it.